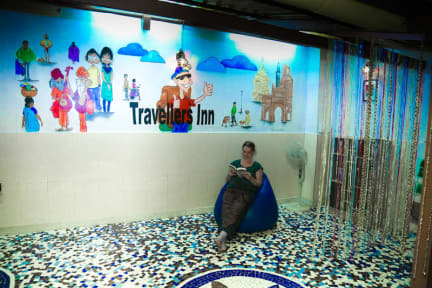 Travellers Inn is situated in the quite street close to the most important touristic attraction of Mumbai, 10 minutes walking form the famous CST train station. 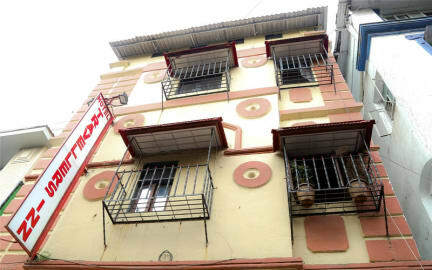 Enjoy for FREE our facilities such as Faster Wi Fi, Water Dispenser, Tea/coffee/Towels. Feel comfortable in our common room meeting fellow travellers, reading a book, playing games, listening to music. At least 2 days advance notice for free cancellation.